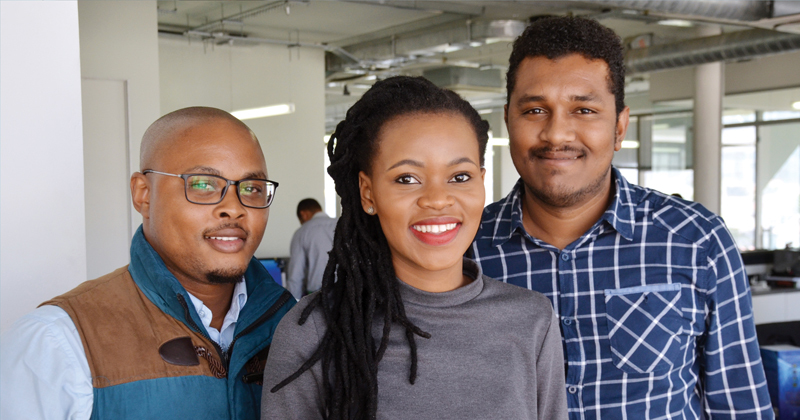 In 2015 we launched a skills development programme, recruiting five graduates from universities throughout South Africa. The programme equips interns with the required skills and practical knowledge so necessary in the demanding field of asset management, while also mentoring and coaching them in the softer skills needed to be effective and productive within a team and an organisation. We have seen these young aspirant investment professionals grow and in 2017 we have had an additional intake of three more graduates.